Our best selling ATV oil. May be the leading ATV oil in the Omaha area. 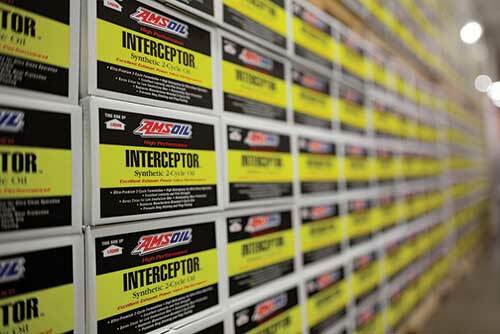 Historically the go to oil for smoother ATV engines under stress, heat and load. For all climates. Suggested for extreme heat and severe cold and everything in between. This is still our primary recommendation for all brands (ATV and Snowmobiles) over our specific viscosities. If you love your ATV and love riding you will be impressed. Yes an oil can make that much difference. Remember the 0W part is the winter test rating. Not a Zero weight!! It a reference to a scale for cold cranking loss but once the engine reached operating temperature, it is a SAE 40 just as any 10W-40. Think of it as being more fluid or closer to the proper viscosity before reaching operating temperature. The “W” is representative to a flow-ability scale. This oil was designed as the ultimate performer!! 0W-40 is for all climates! All Extremes! In our Sioux Falls location this has become one of the top 10 best selling products. Although we have two other ATV motor oils that are more recent additions, this one is really all you need to know about. Best performance in all temperature categories. When we had our business in Texas (Hot summers) customers were amazed by the 0W-40 as to how well it performed in the heat. Yamaha owners especially commented on how well the product quieted the noisy motors once they got up to temperature. Now up here in South Dakota it’s a major hit – so there in Omaha it’s perfect for all your riding. The main benefit is it’s ability to keep deposits down by almost 80%. Ads life and resale value. AMSOIL makes it easy to keep your investment in top shape! 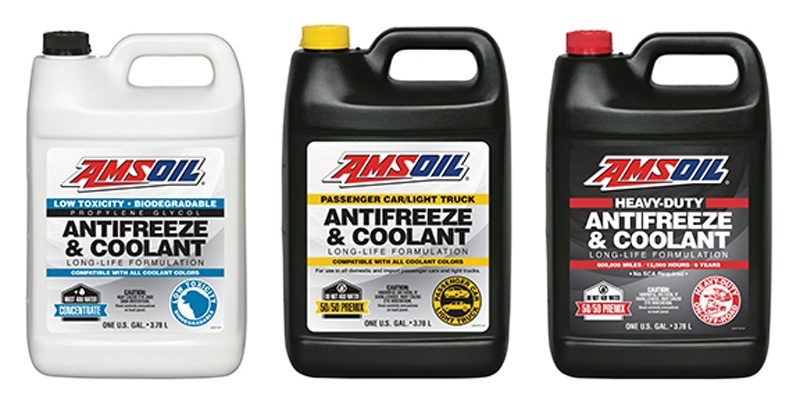 AMSOIL Formula 4-Stroke 0W-40 Power Sports Synthetic Motor Oil contains robust dispersant/detergent additives that effectively neutralize the high levels of acids and combustion by-products prone to small engines. It is anti-rust fortified for superior rust prevention, which is especially important in seasonally or infrequently used powersports equipment. AMSOIL Formula 4-Stroke 0W-40 Power Sports Synthetic Motor Oil is recommended for four-stroke engines. It is also recommended for transmissions in two- or four-stroke applications. It is an all-climate/all-season oil that replaces 0W-30, 0W-40, 5W-30, 10W-30 and 10W-40 oils for ATVs, UTVs, snowmobiles and other powersports equipment. 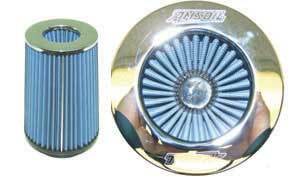 Also recommended as a replacement for Polaris Synthetic PS-4 Plus and Arctic Cat Synthetic ACX. Manufacturers include Polaris®, Honda®, Yamaha®, Ski-Doo®, Can-Am® (Bombardier®), Suzuki®, Kawasaki® and Arctic Cat®.